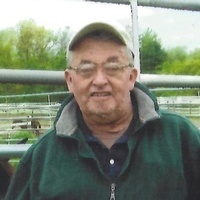 GLENS FALLS NY — Roger D Russell, 70, of Stichman Towers, passed away peacefully Tuesday, June 19, 2018 at his home. Born August 24, 1947 in Ticonderoga, he was the son of the late Winifred and Lilly (Golden) Russell. He is survived by his sister Laura Russell who lives in Tennessee. 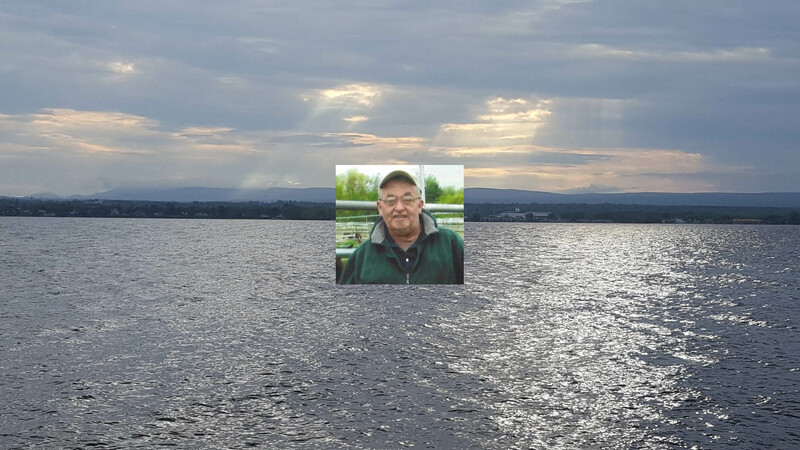 Roger and his family relocated to Lake Luzerne when he was a young boy, where he attended Hadley Luzerne Central School. After 27 years of dedicated service, Roger retired from Howard Johnson’s. In previous years Roger worked at Christine’s for three years. The Lake George Steamboat Company enjoyed his company for a year, and Friendly’s did for four years. Roger had an interest in cars and like collecting models. He enjoyed trips to the airport as well as the Fort Edward Train Station. Roger has been involved with CWI and has many friends in the community. He always had a friendly “hello” to give everyone. A graveside service will take place Friday, June 29, at 11 a.m. at Bay Street Cemetery in Glens Falls with the Rev. Patti Molik, Pastor of Hudson Falls United Methodist Church officiating.